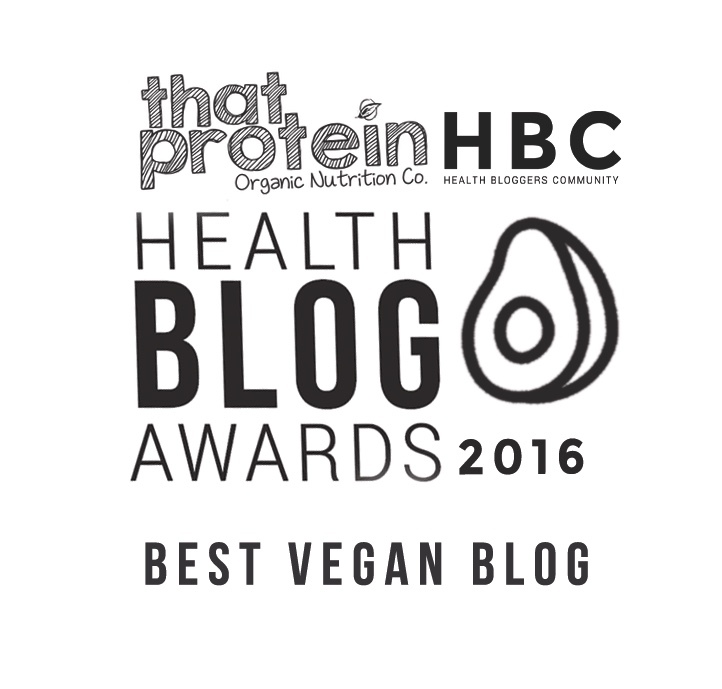 It's Pancake Day in just a few days, so of course I've been in the kitchen recipe testing healthy pancake alternatives that are not only perfect for those who try to avoid refined, processed ingredients but they're also great for anyone suffering with allergies or dietary requirements. 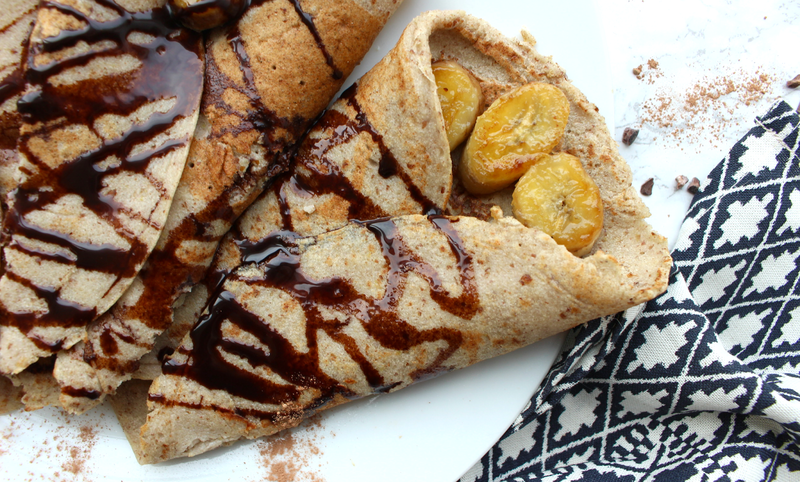 These Crepes with gooey, sweet caramelised bananas and rich, smooth chocolate sauce are gluten free, dairy free, egg free, refined sugar free AND nut free! 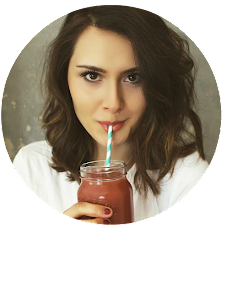 But, you'd never know they were any of those things as they're completely indulgent and don't lack in flavour or sweetness and will satisfy any tummy! Crepes were always my go-to style of pancake on Pancake Day, I just love filling them with all sorts of deliciousness, folding them up and cutting into them...is there anything better? However, since being diagnosed with Coeliac Disease and having to give up all gluten I haven't eaten wonderful crepes, so I took it upon myself to create a crepe recipe that wouldn't only be allergen free and healthy but also super simple with as few ingredients as possible....AND I DID IT. 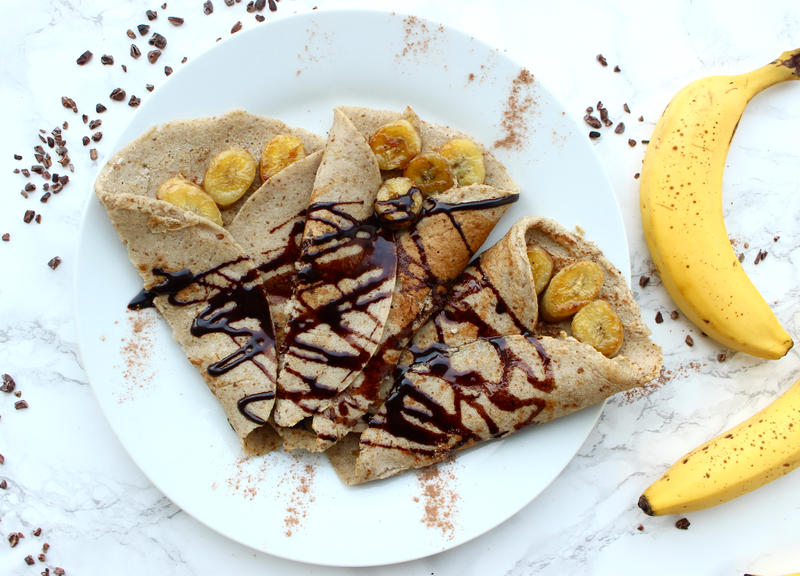 These crepes only have 4 major ingredients (buckwheat flour, flaxseed, agave nectar or maple syrup and oat milk) and they can be whipped up in no time! 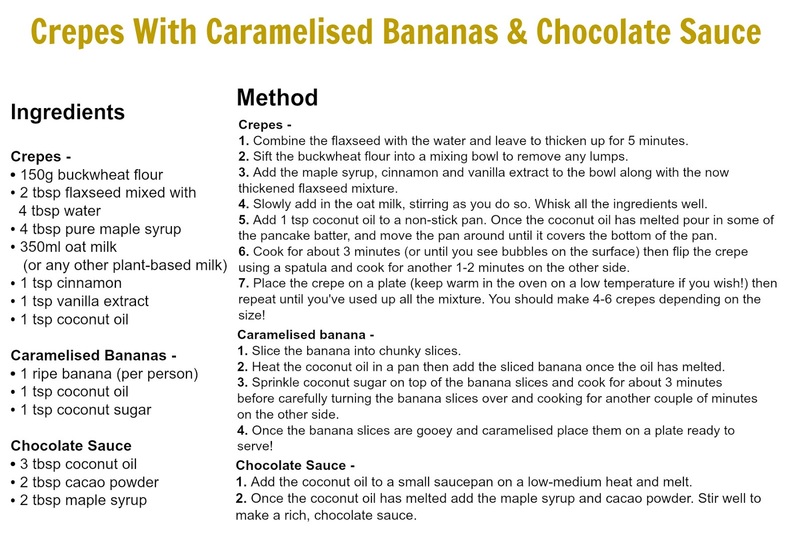 The caramelised banana and dark chocolate sauce add something so mouth-wateringly scrumptious to this recipe but you can really choose whatever topping you want!